Sonic Forces: Speed Battle is an upcoming endless runner tie-in to the console version. It just appeared on the App Store in the Philippines, but it will likely launch on Android at a later date! It appears to be a reskin of Sonic Dash but with Forces style visuals. It’s darker, a little edgier, and a little racier. No, I don’t mean in the hot under the collar sense either. I mean it’s actually a racing game. In the gameplay video we’ve seen so far, Sonic races Tails and Knuckles to the finish line, avoiding obstacles and grabbing rings as usual. He even grabs Mario Kart-style power ups on the way to use against them. We saw him grab a fireball and knock the others out of the way. 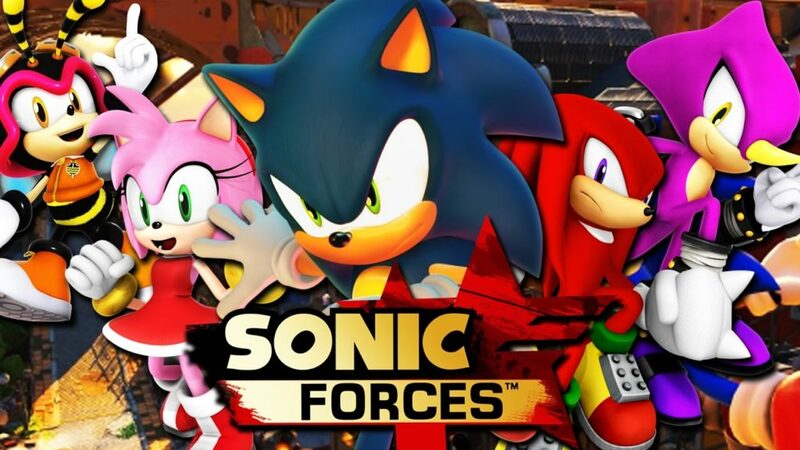 Sonic Forces: Speed Battle has only soft launched on iOS so far, but we’ll keep you posted about the Android release.